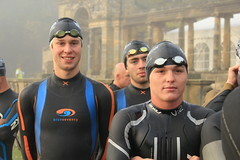 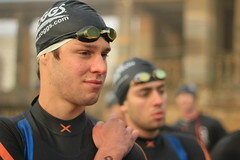 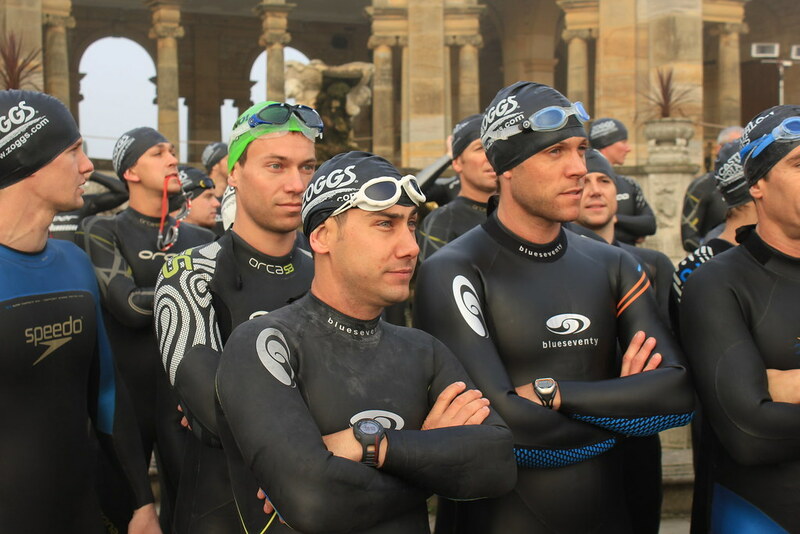 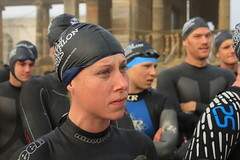 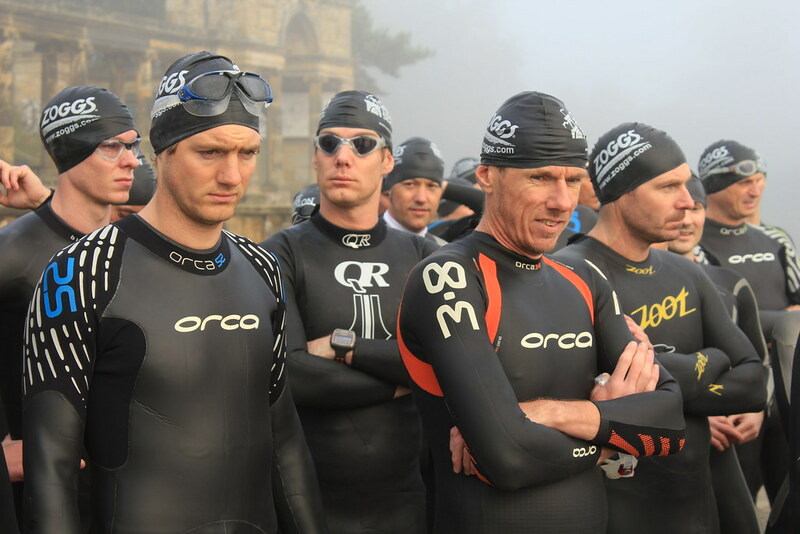 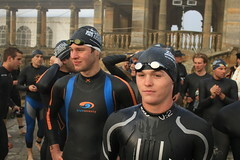 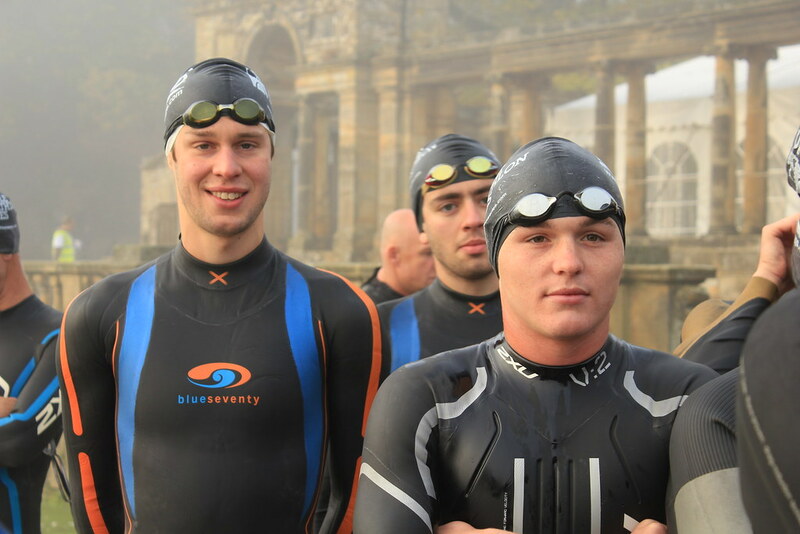 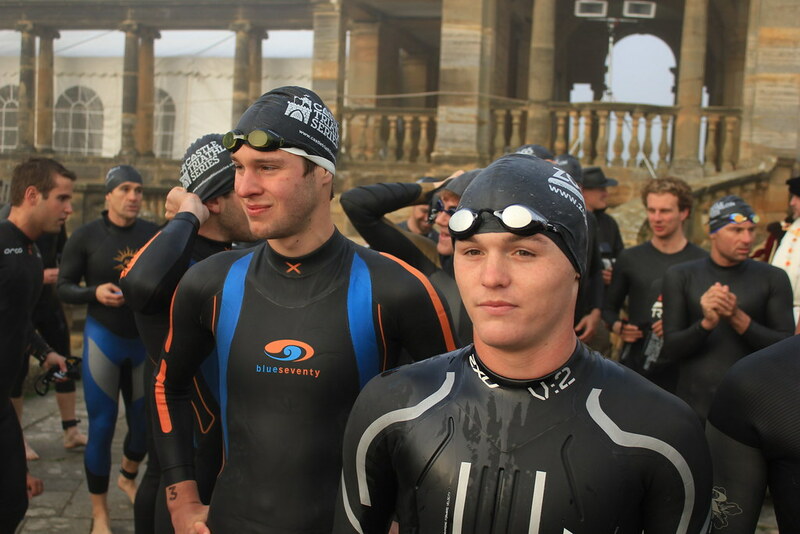 The Castle Triathlon Series has launched a new Starter Triathlon, designed specifically for beginners. 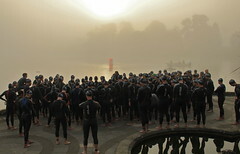 The swim is just 200m (that’s 8 lengths of a standard 25m pool). The cycle is 13km on quiet roads (not even 10 miles) and the run is 2km mainly in the glorious Castle grounds (a bit over a mile, and yes, it is OK to walk if you need to). 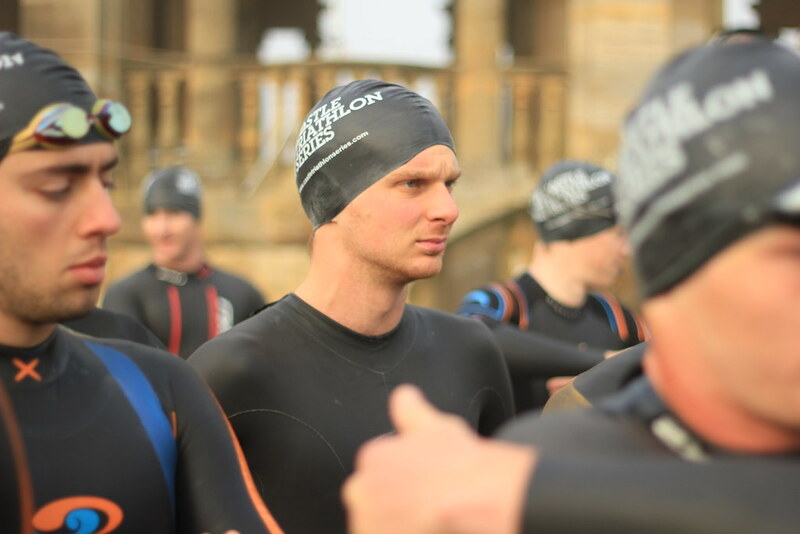 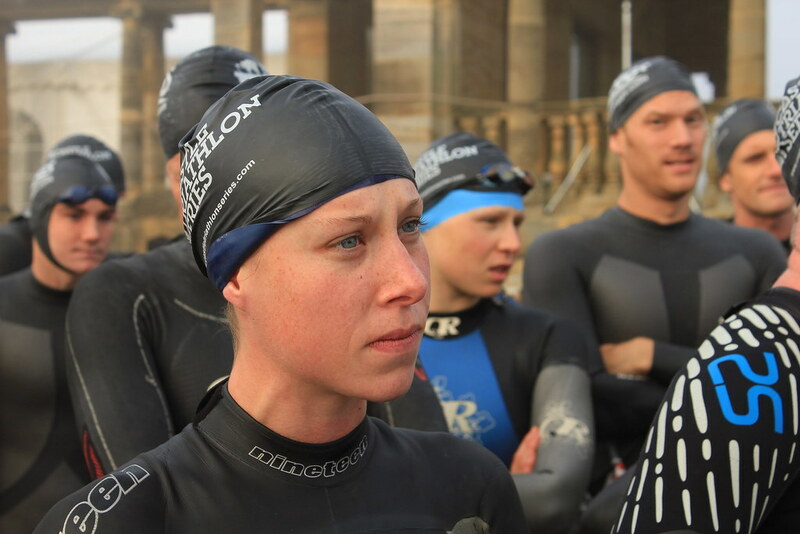 A Castle Triathlon Series Starter Triathlon is for people just like you – maybe you can swim a few lengths, used to cycle a bike and have been thinking about taking up running again. Maybe you never ran except to catch a bus! 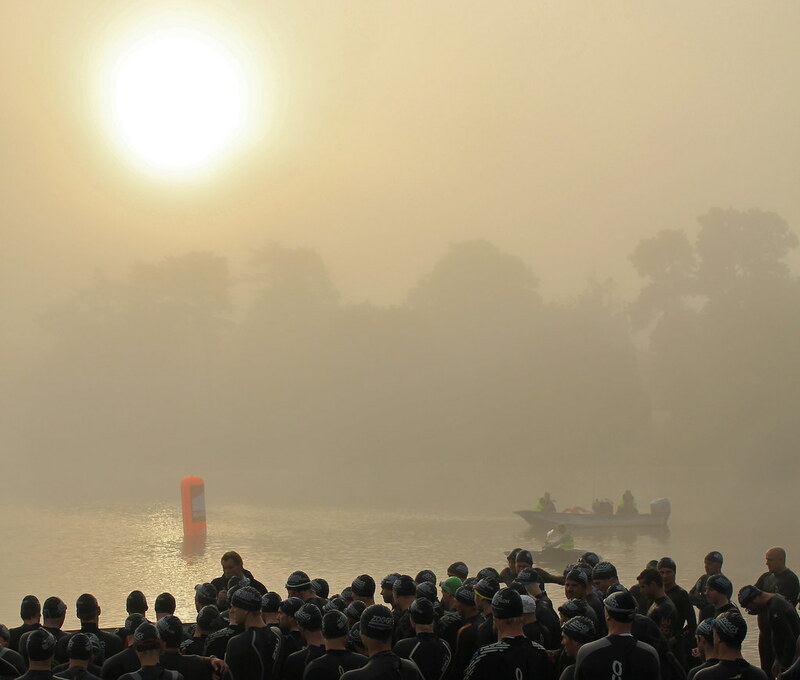 It doesn’t matter, whatever level you are at, there is plenty of time between now and the Summer to polish up your skills. 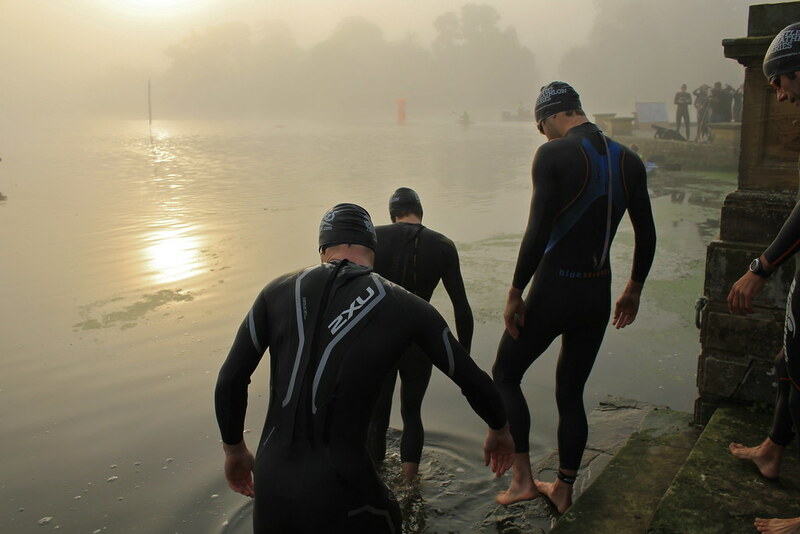 In fact if you’re totally overwhelmed by the thoughts of swimming, cycling and running – you can form a relay team of three people, and take on one leg each. 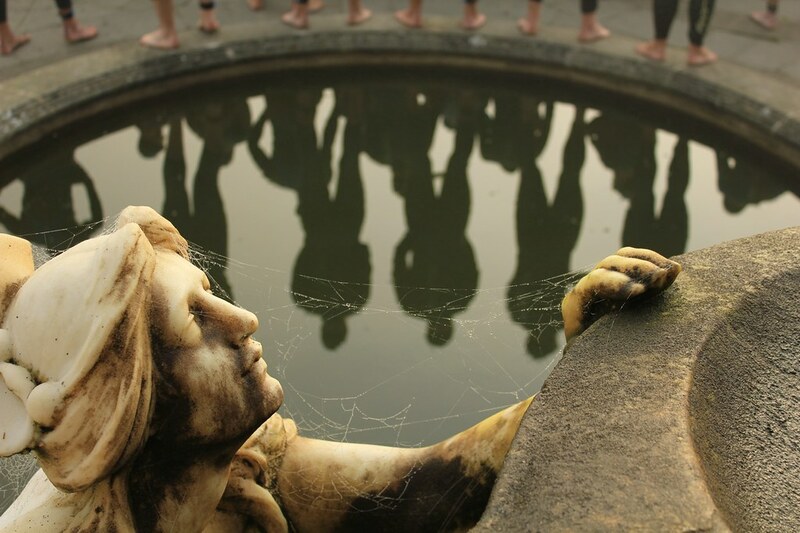 You’re certain to meet lots of other people at the same level as yourself. 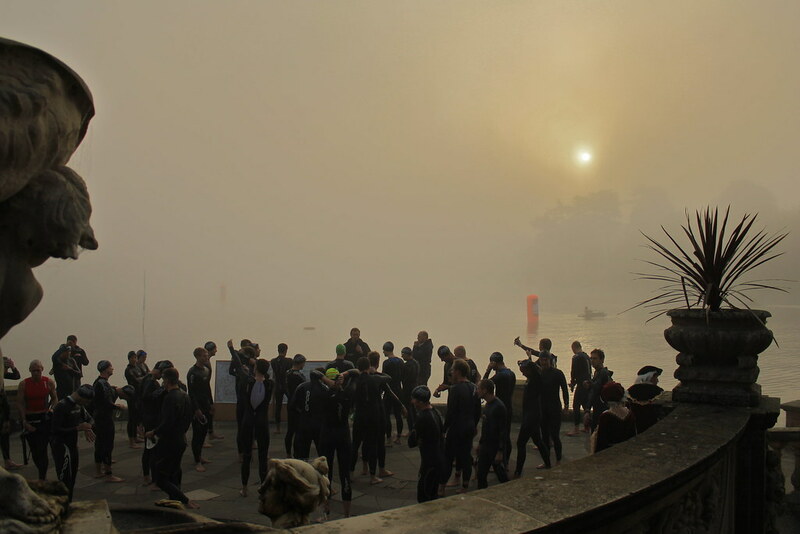 Oh, and did we mention you’re also guaranteed to have a lot of fun and get a medal! 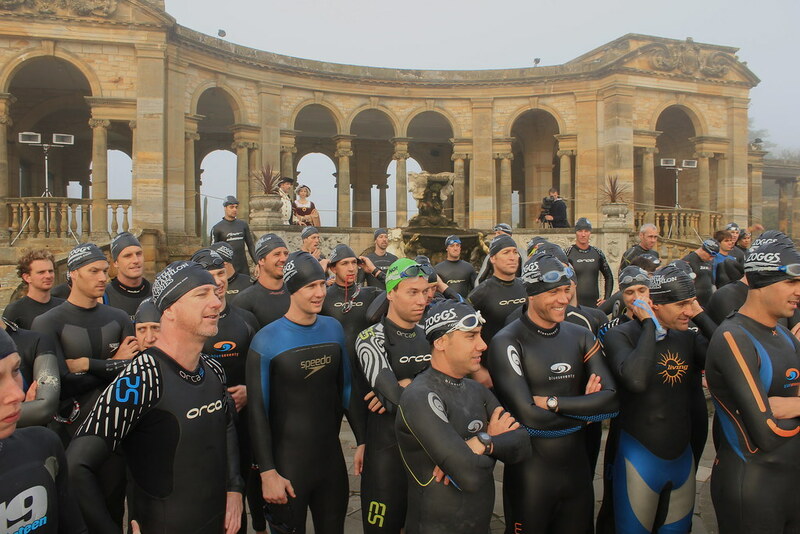 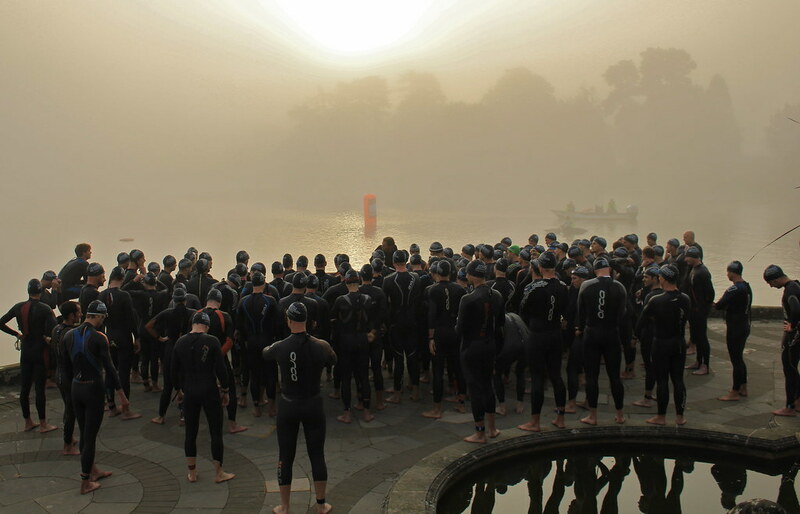 We are offering the Starter Triathlon at each of our magnificent Castle venues – Lough Cutra Castle in Ireland, Hever Castle, Cholmondely Castle and Castle Howard in England, and the lovely Chateau de Chantilly in France. 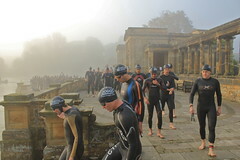 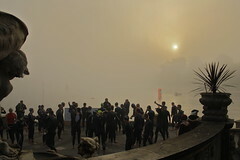 The Starter Sprint is accessible to everyone, hugely fun and very rewarding.